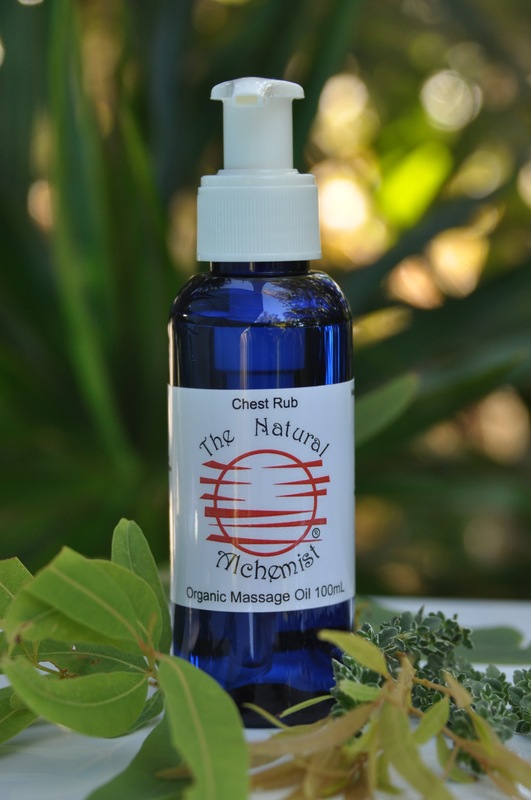 Chest Rub oil is an organic blend of essential oils in Apricot oil, prefect to help during the winter months or anytime you may have coughs and colds. This beautiful blend of oils is useful to have on hand during the winter months when yourself and family members are prone to coughs and colds. A blend of Eucalyptus, cedarwood, pine and thyme lemon in delicate apricot oil to soothe away tightness in the chest, ease cough, relax you and promote restful sleep while your body fights off the germs. Suitable for all adults, gently massage a small amount into chest and neck, apply as needed. for children over 2 years and up to 6 years use a smaller amount (2-4 drops) gently massage a small amount into chest area no more than 4 times a day. For children 6 years and over you can use a few more drops, In the rare event of an adverse reaction, discontinue use. This product is for general use and not a replacement to medical advice given by your doctor.